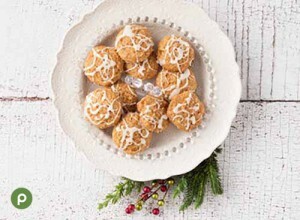 The holidays are here, and what better way to kick off the season than with cookies? 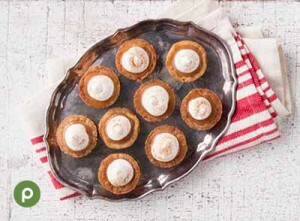 There’s nothing that says comfort during the holidays like homemade cookies. 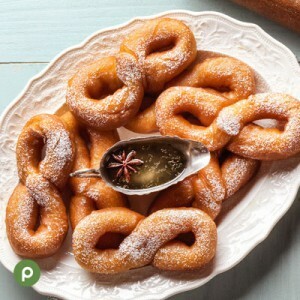 Baking is great way to spend time with your family whipping up old family recipes or maybe trying some new ones. 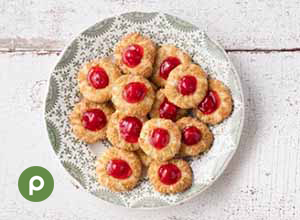 Cookies are a great treat to bring to holiday parties, and a fun tradition for your kids to leave out for Santa. Include your kids in the fun by letting them help you crack the eggs, whisk the dough, measure the ingredients, and decorate the cookies. 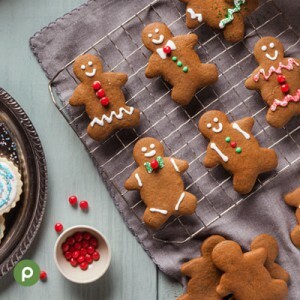 Try some of our favorite cookie recipes, and check out some tips provided by our Aprons Chefs below. Have all ingredients, appliances, pans, measuring cups, measuring spoons, etc. on the counter and ready to go. Clean as you go to alleviate space constraints. Pre-heat your oven as you are combining the ingredients. Set aside a designated area for cookies to cool after baking. Make cookie dough ahead of time. Shape into a log and roll tightly with plastic wrap to ensure it doesn’t absorb any flavors from your refrigerator. If space permits, dough can also be pre-sliced and put in an airtight container, then placed in refrigerator. 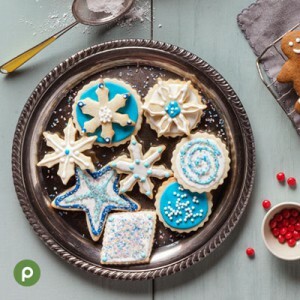 We hope you have a chance to try some of these cookie recipes and maybe discover some new favorites.